The interface for Duo is so simple and sparse. When you open the app, you get a selfie-cam video preview of yourself. Tap a giant circled photo of your contacts below to start a call — or scroll up to see more contacts. You call, the person answers, and you’re having a video chat. You can mute your microphone and you can flip the camera. That’s it. Don’t worry though, without additional features, Duo is super-fast. It is so optimized and dynamically adjusts the call quality to suite your connection so it will work just about anywhere, no matter how flaky the connection. Oh, and your call will stay connected even if you switch from between Wi-Fi and cellular during a call. 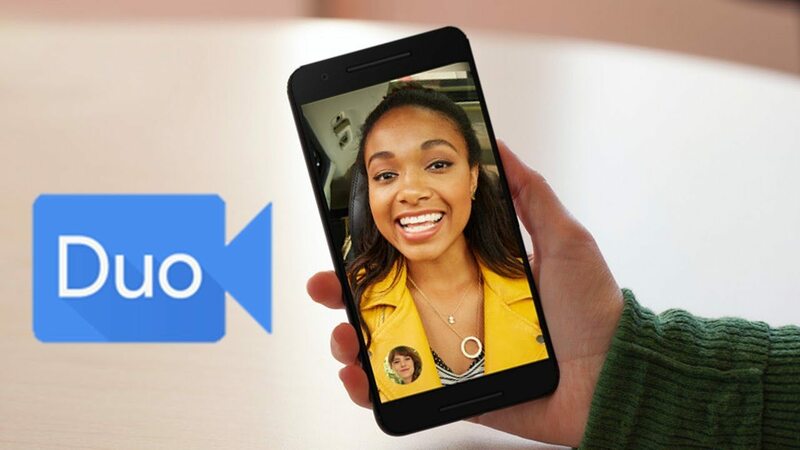 The best news yet, Google Duo 5.0 recently rolled out with ‘Major Video Improvements’ which boast “simpler signup flow”, “seamless camera rotation”, bug fixes and improved performance.